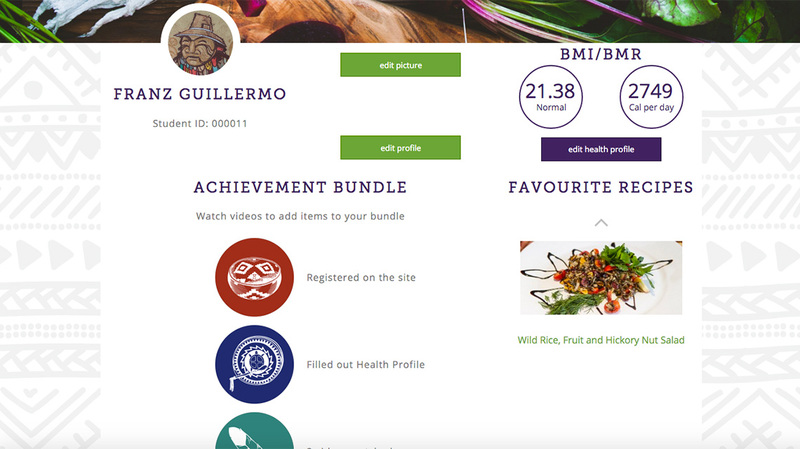 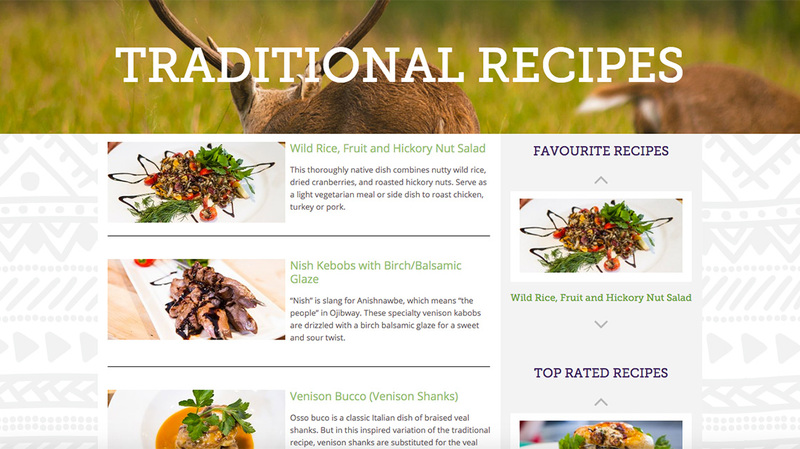 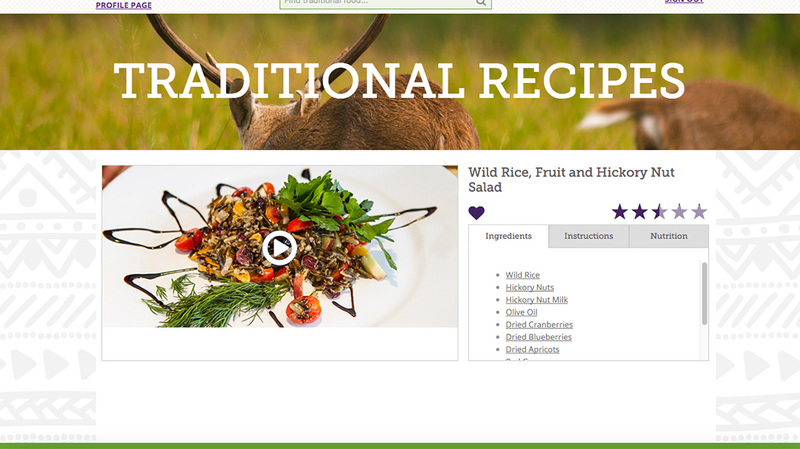 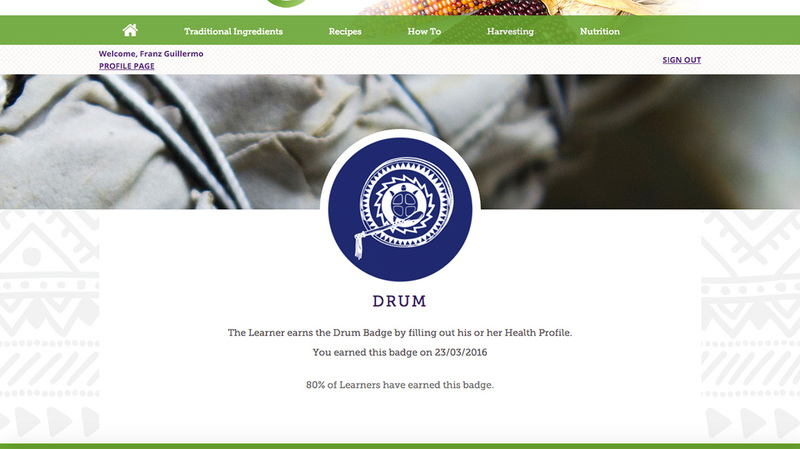 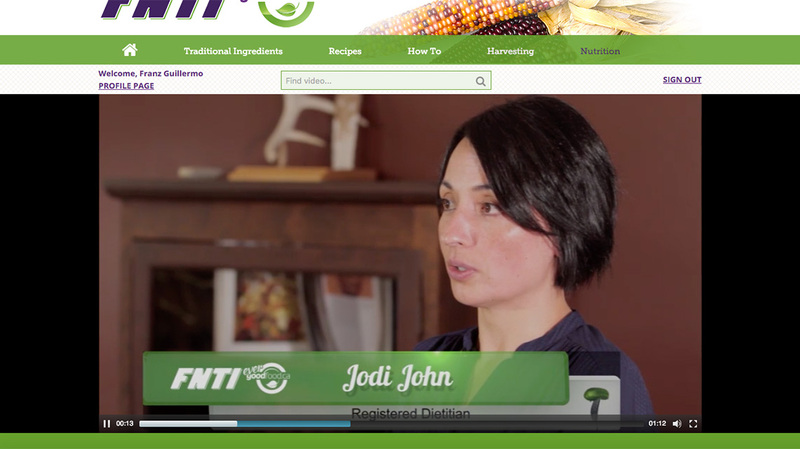 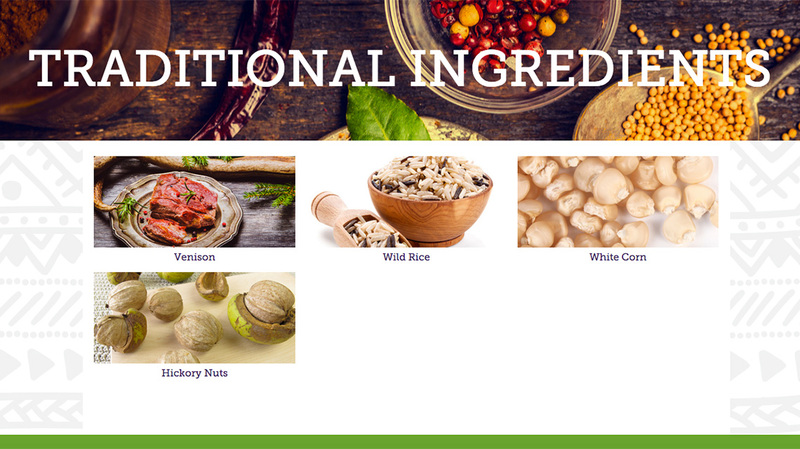 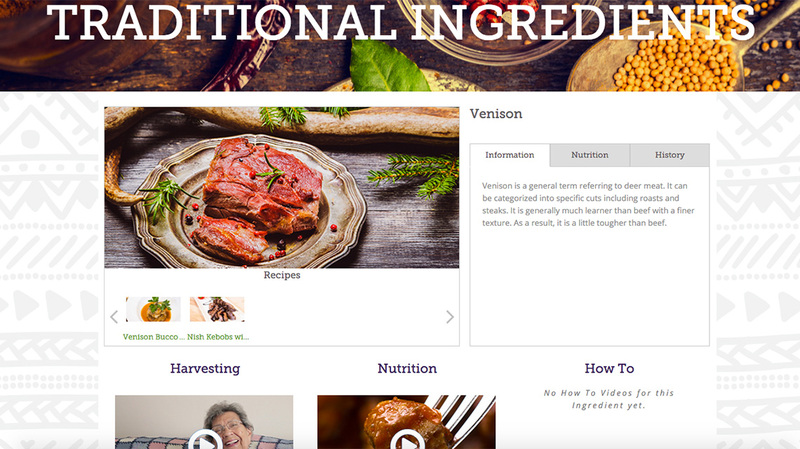 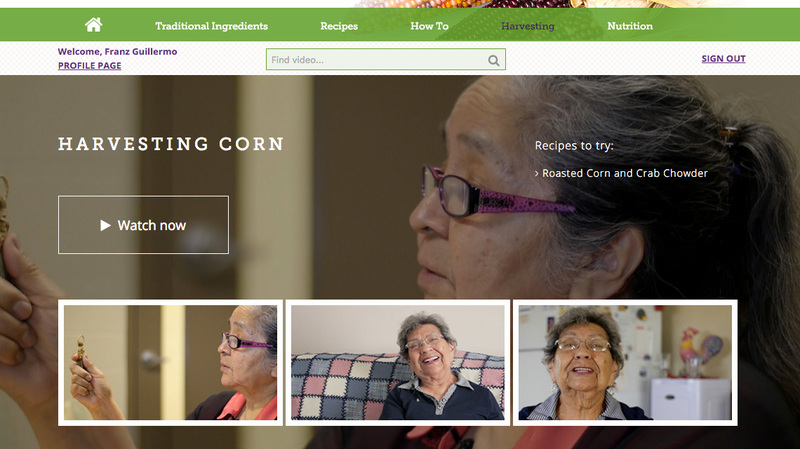 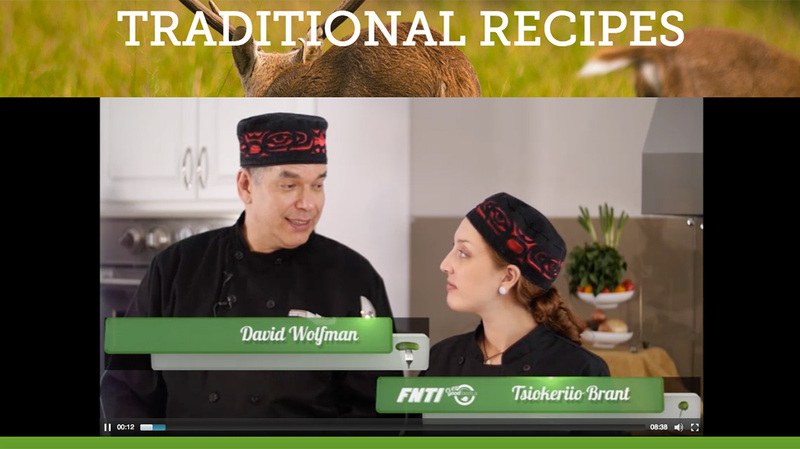 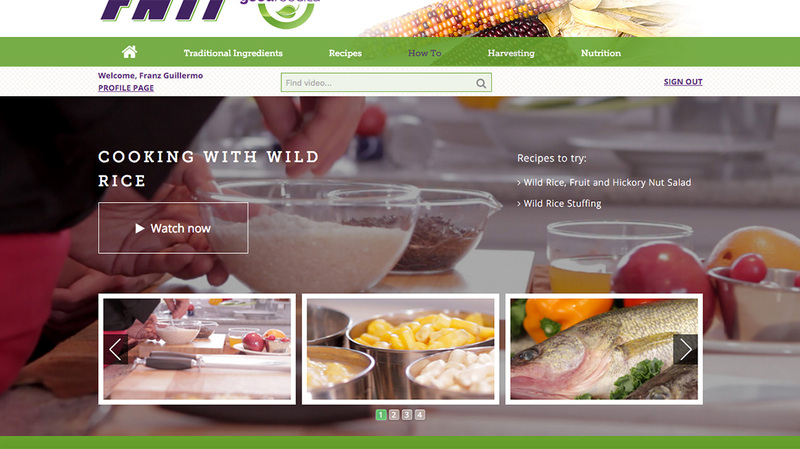 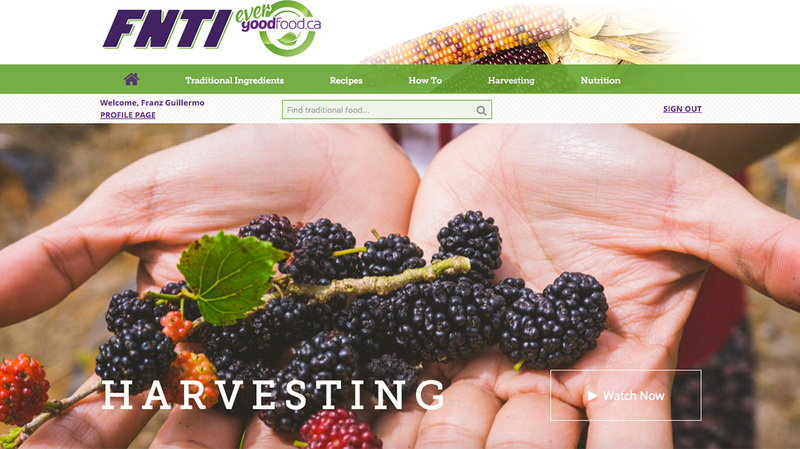 The Traditional Food online course was developed and implemented in a partnership with Jensen Group for the students of First Nations Technical Institute in 2016. 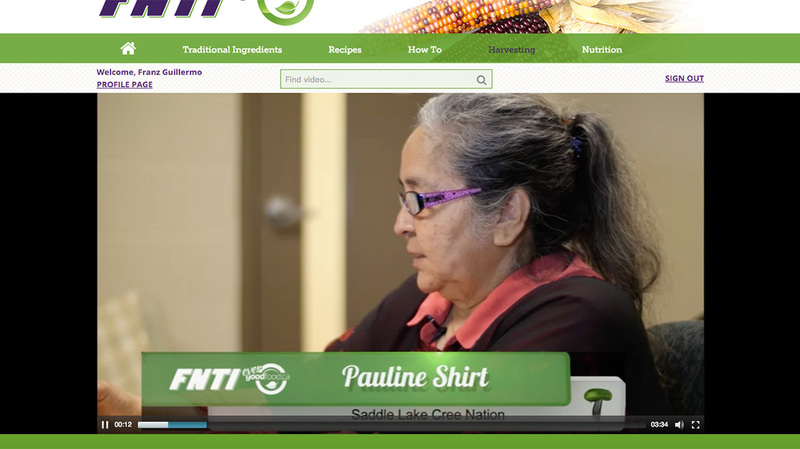 FNTI is located in Tyendinaga Mohawk Territory, Ontario. 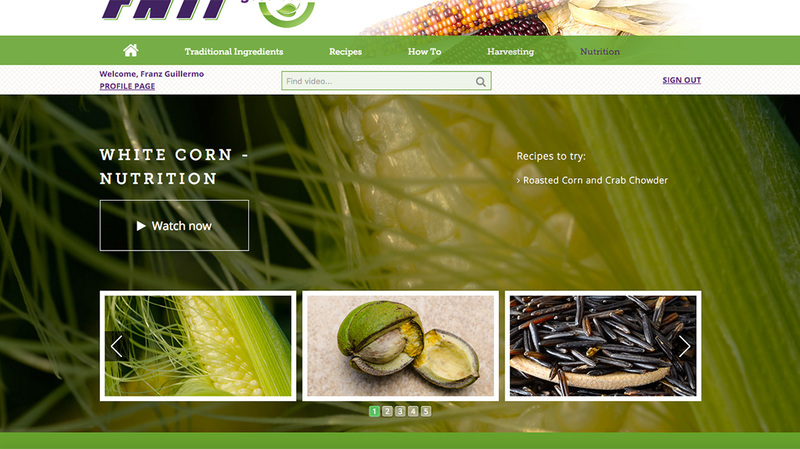 venison, white corn, hickory nuts and others.